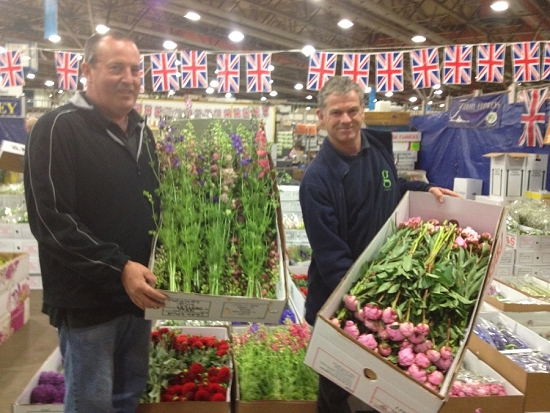 Flower Market wholesaler Pratley held a Wholesale Market Pack Competition on Monday 16 June to celebrate the start of British Flowers Week. A Pack Competition is an old market tradition where a wholesaler chooses or asks their customers to pick their favourite display, box or tray from all the different growers. The judges picked out Ulph of Colchester as the cut flower winner with their amazing peonies. In second place was Avey of Cambridgeshire with larkspur. 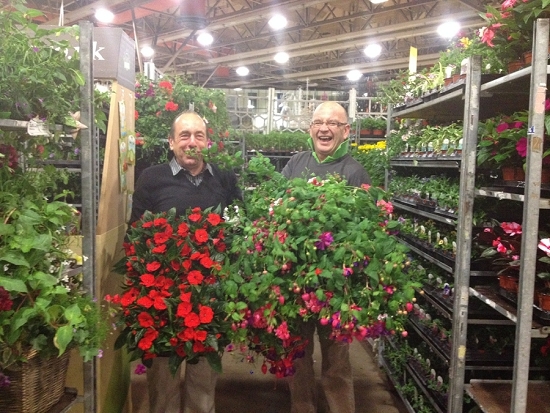 The plant winner was Staplehurst Nursey in Kent with New Guinea Impatiens. In second place was Redick Nursery in Essex with their hanging basket. Well done to both winning growers!